The main diet of Costa Rican people includes black bean and rice. They will combine this main food with meat, chicken, salad, bread, fruit and breach. The popular breakfast that the Costa Rican people served on the table is gallo Pinto. It is created from a mixed bean and rice. The female Costa Rican is called as Ticas, while the male is called as Ticos. The female foreigner is called Gringas, while the male is called Gringos. Many people think that the wage in Central America is small. Costa Rica is has the highest wage for the laborer. In a day, the laborer can get $10. 94% of people living in Costa Rica are descendants of Mestizo or European people. The people with indigenous ancestry only make up 1 percent for Costa Rican people. There are 7 provinces in Costa Rica. Some of them are Guanacaste, San Jose, Cartago, Puntarenas and Heredia. The coastline in Costa Rica stretches along 801 miles. The volcanic formation in Costa Rica is around 121. The active ones are anoly sevel volcanoes. 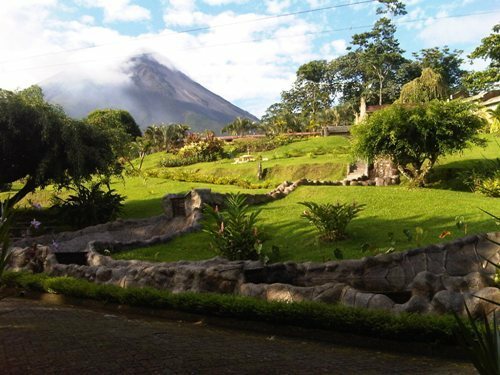 One of the most active volcanoes in the world is Arenal. If you want to see the second widest crater, you can go to Poas volcano. 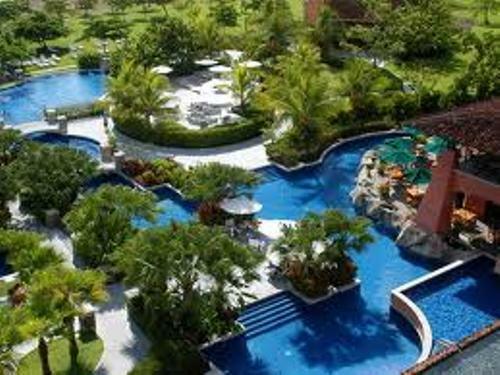 When visiting some stores in Costa Rica, you will be amazed because most price lists are in US$. Actually this country has their own currency called the colon. Probably it is not really popular among people. If you want to know the hummingbird capital in the world, you can go to Costa Rica. You can enjoy the look of 52 different species of hummingbirds. The animals living in Costa Rica are unique and wonderful. You can meet squirrel, spider, howler and monkeys. You can see more than 2000 species of spiders in Costa Rica. If you like to study about insects, you can come here for it is the home to more than 75,000 species of insects. 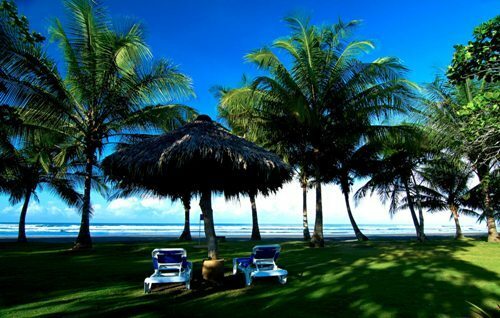 When people want to enjoy a diversity of environment, they can go to Costa Rica. You can visit the reserves and forest in the country. The capital city of Costa Rica is San José. The city is occupied by more than 2 million people. The total population is around 4.1 million inhabitants. 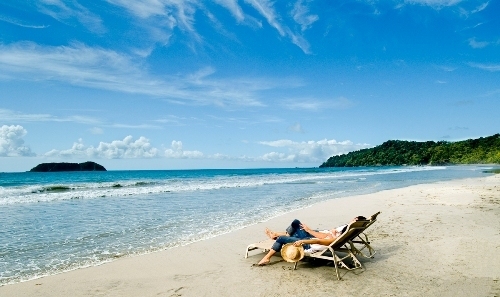 The life expectancy of the people in Costa Rica is one of the highest ones because they can live around 77 years old. 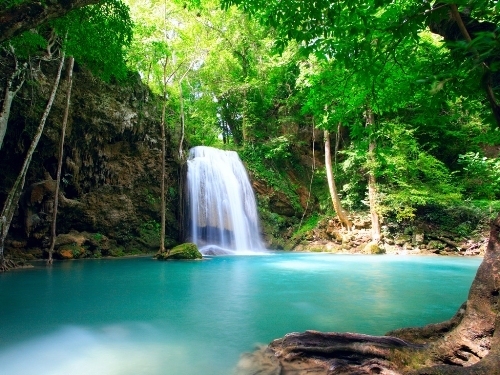 Are you fascinated with facts about Costa Rica?